Falls Creek Race Club has been operating for almost forty years, providing an enthusiastic and rewarding environment for children, juniors and senior snowsports devotees to develop their skills, become ‘snow fit’ and enjoy the company of like-minded people aiming at increasing their skill level. 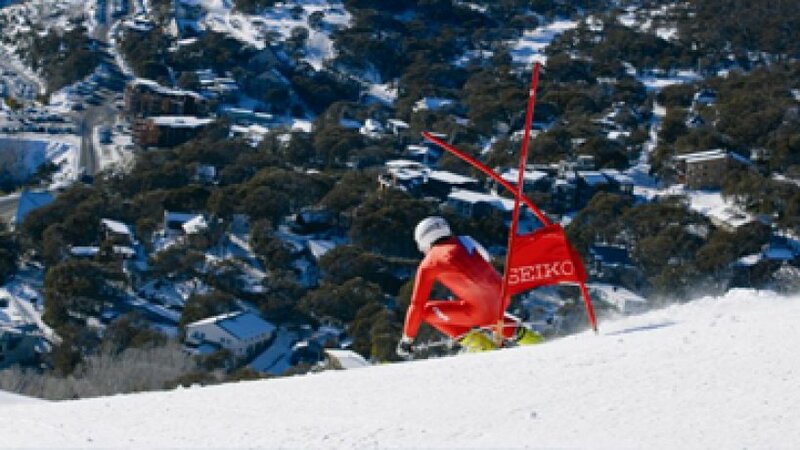 By joining Falls Creek Race Club you will turn your skiing from a recreation activity into a sport as well as connecting with the mountain itself and the community. Falls Creek Race Club members are eligible for discounted season passes, discounts at participating businesses and many other benefits. Falls Creek Race Clubs aims to provide members and athletes involved an opportunity to make new friends and development of snowsports skills in addition to enjoying and respecting our mountain environment. This is a 3 day program from Fri to Sun, as well as the VIC school holidays. This is a 2 day per week program on Sat & Sun, as well as the VIC school holidays. This program has training all day on weekends and VIC school holidays. This program is the foundation for the Children's Race Team and is specially designed for younger age groups. Designed to develop snowboarding fundamentals and prepare for local competitions. Our holiday short programs are designed to suit children looking for a challenge in their skiing or riding abilities. Training will include crossover alpine training opportunities, correct jumping techniques and promote general athleticism to enhance the base skills needed to enjoy the sport and become a successful freestyle mogul skier. The FIS Full Time Program is designed for FIS age athletes 16 years of age or older. This program is based on weekends plus Friday training. The FIS Weekend program is closely linked to the full time program but with training on weekends and VIC school holidays. This program is based on 6 days per week, with half days Tues to Thurs and Friday to Sunday full days. This program is based on 3 days per week of training, Fri to Sun all day, as well as the VIC school holidays. This program is based on 2 days training per week, Sat & Sun, as well as the VIC school holidays. This program includes 5 days a week training to compete in the Children's Race Series. There is 5 half days from Tues to Thurs and Friday to Sunday full days training. This program includes 3 days a week training from Fri to Sun as well as the VIC school holidays. This is a 2 day program on Sat & Sun, including the VIC school holidays.